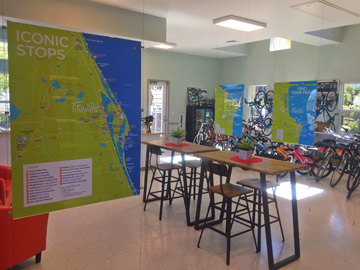 The Titusville Welcome Center is here to help you find the very best ways to fill your time here. 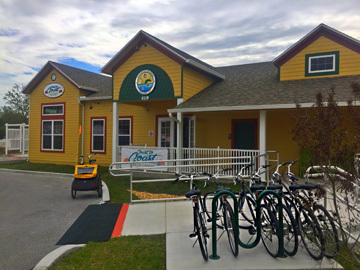 East Coast Greenway (Maine to Florida). Trail Activities include: Biking, Inline Skating, Wheelchair Touring, Walking & Jogging and hosted expeditions. pertain to the city's bike and pedestrian trails. On Saturday, Feb. 24, 2018, hundreds of bicyclists from across the state and local area gathered to ride the trails and have a community fun day. 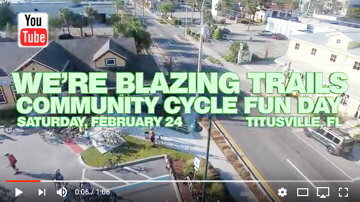 Help tell the story of Titusville! 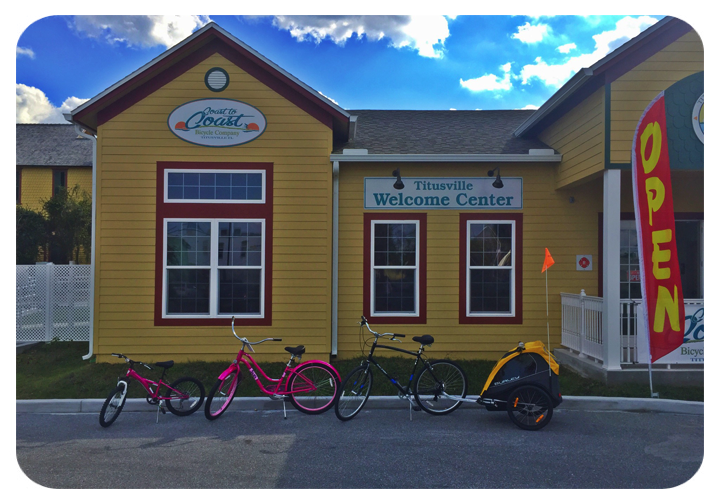 Come Volunteer at the Titusville Welcome Center! 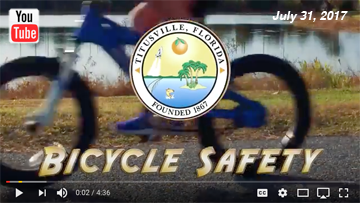 Do you love Titusville and all it has to offer? We are looking for enthusiastic individuals that have a passion for the Space Coast! Come share your knowledge with visitors to our area! Do you not know a lot about Titusville? No problem! We have everything you need to become an expert on everything along the Space Coast! We are looking for volunteers Wednesday - Sunday. Shifts from 9 - 1PM and 1 - 5PM. Questions or for an application to volunteer contact Nicole Hall at hall@Titusville.org or (321) 607 - 6216.